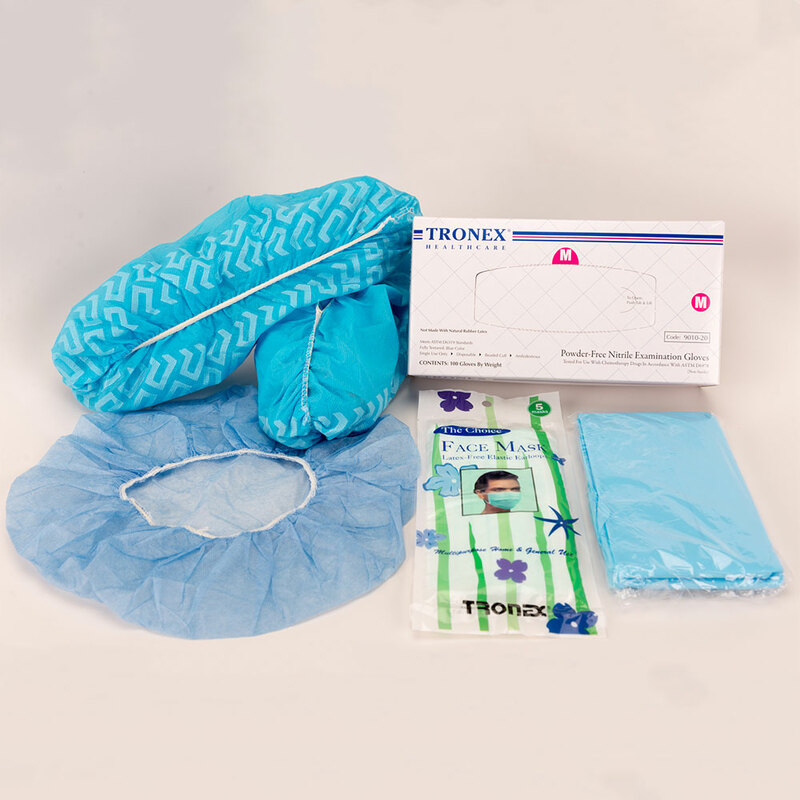 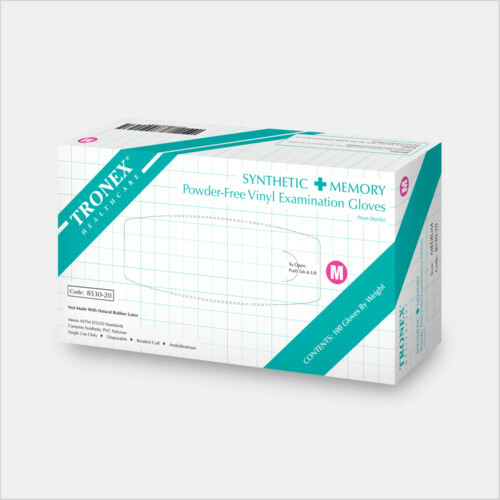 Full set includes Small Nitrile Exam Powder-Free Disposable Glove (100 count), 24″ Bouffant Cap (1 piece), Unisize Face Mask with Earloops (5 pieces), Unisize Thumb-hook Gown (1 piece), Unisize Shoe Cover (1 pair). 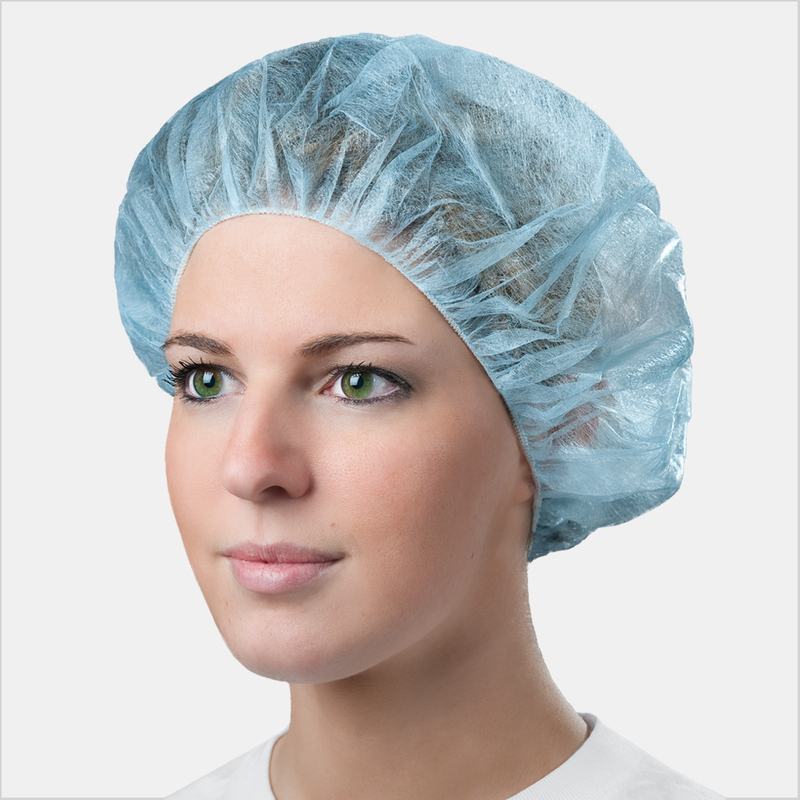 Please contact us if you need customize the size for Bouffant Cap, Thumb-hook Gown, and Shoe Cover. 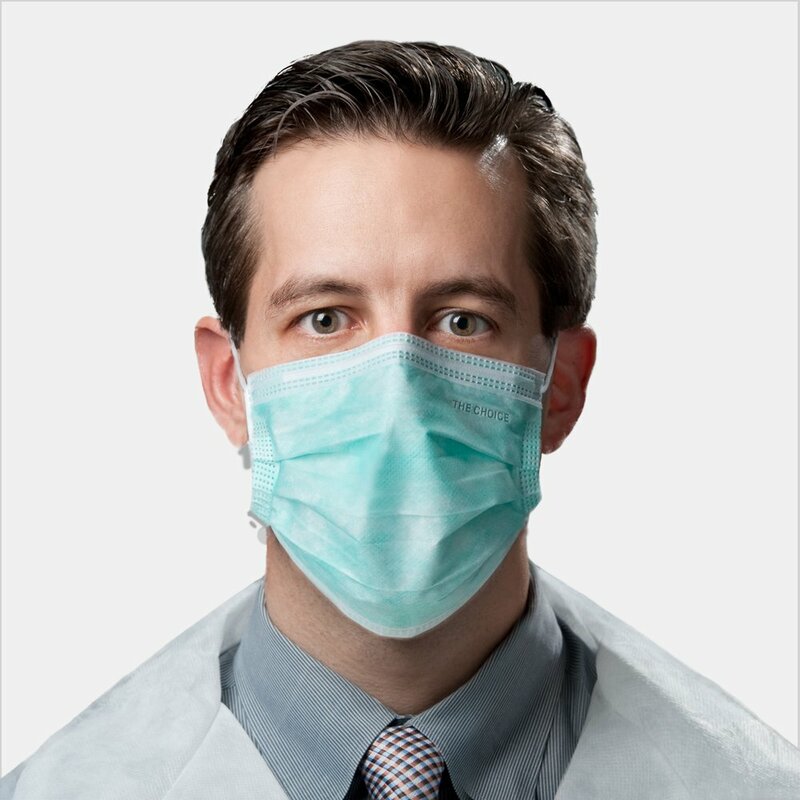 Comprehensive personal protective equipment for caregivers to provide personal care. 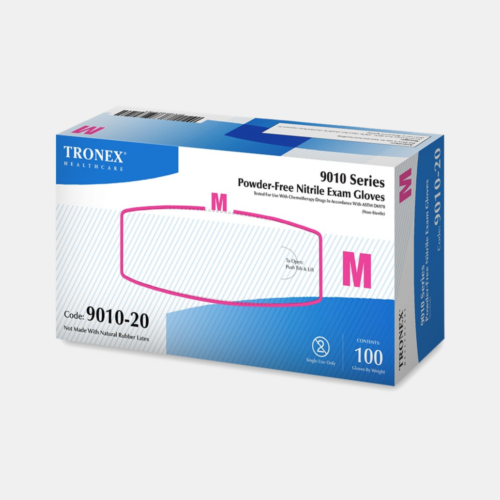 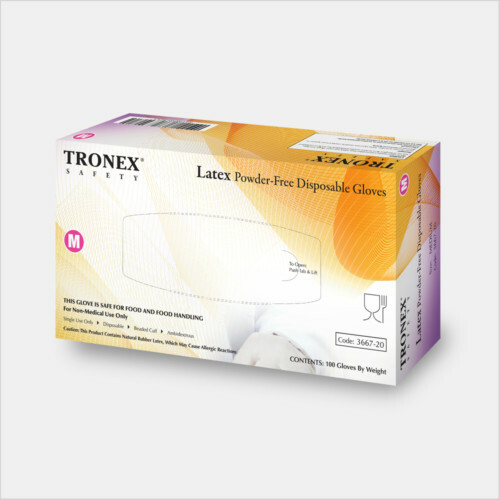 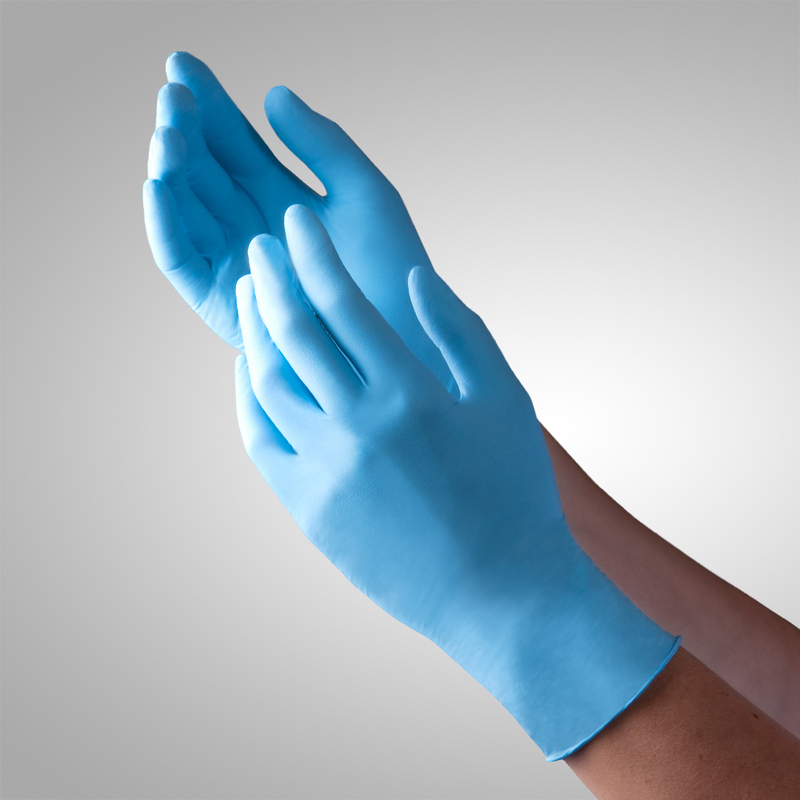 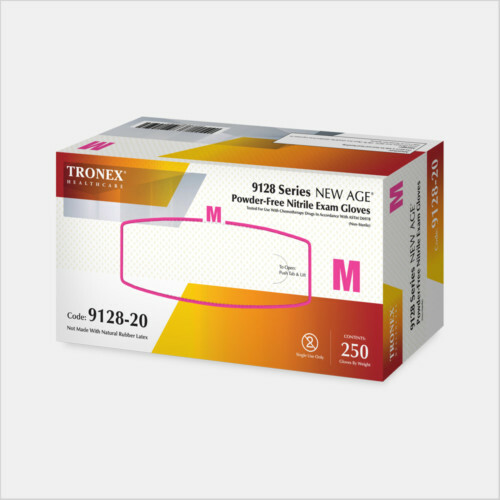 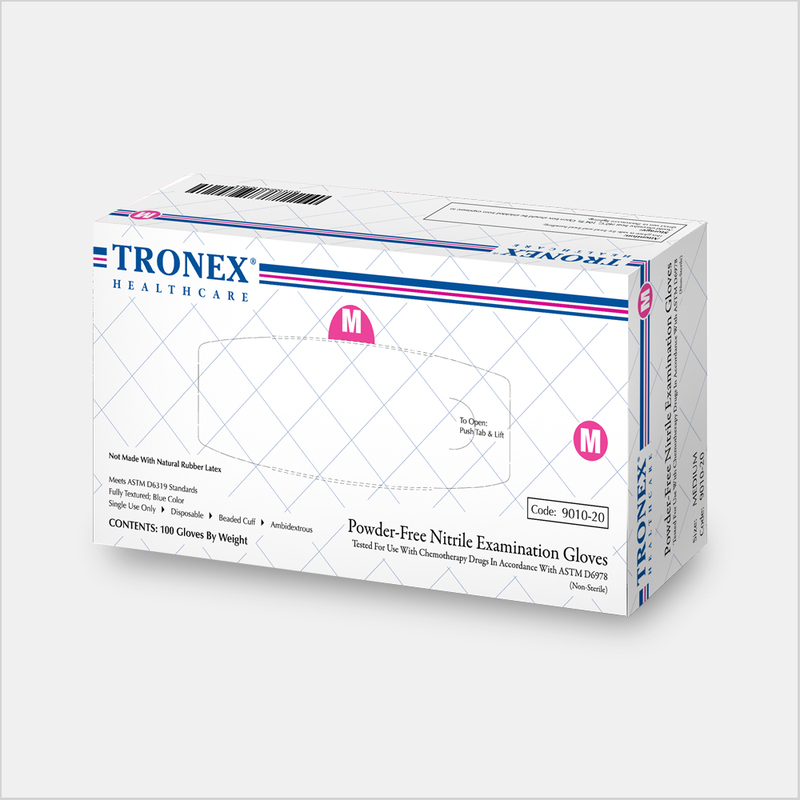 General Purpose PPE Support Products provide an assortment of disposable personal protective equipment to safely clean up potentially infectious bodily fluids such as vomit, spit, blood, or urine. 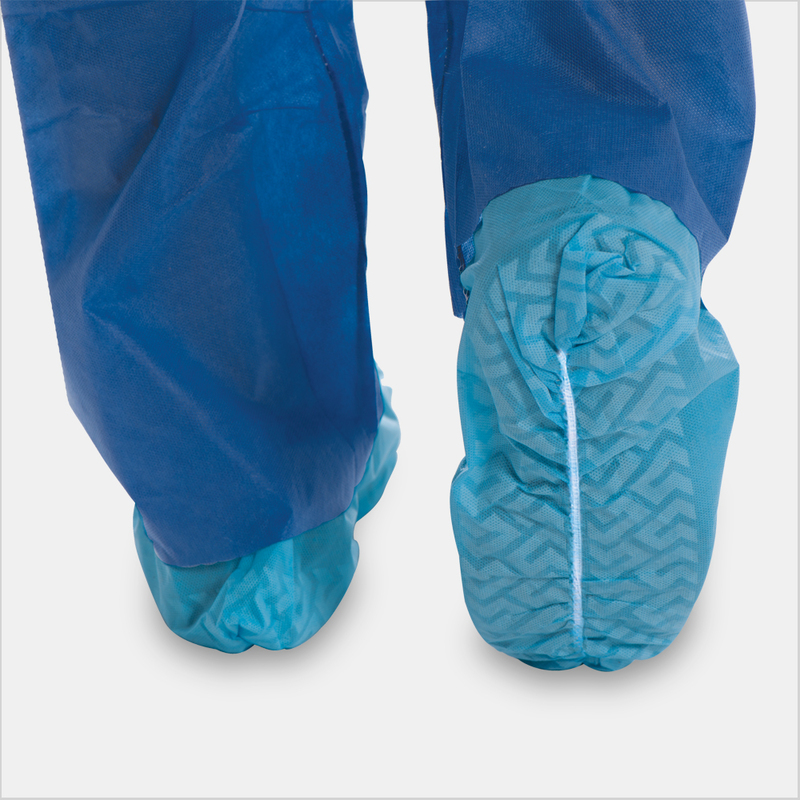 The personal protective equipment components of the kit help minimize exposure of personnel to potentially harmful substances.